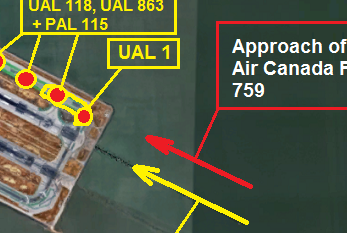 The Airbus A320 was forced to make a late go-around on final approach to San Francisco Intl Airport after it lined-up on a parallel taxiway occupied by other aircraft at the time. 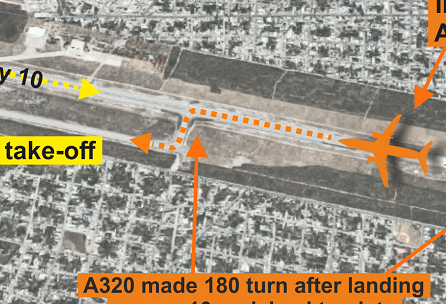 The Airbus A320 was declared a hull loss when it ran off runway 05 after a hard landing in bad visibility conditions. There were no fatalities but 23 persons have been sent to hospital. 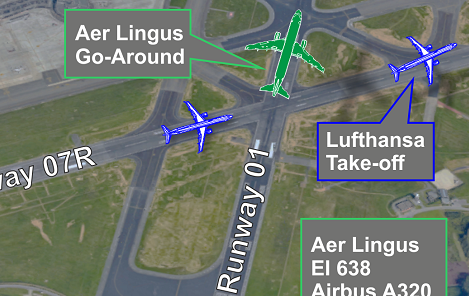 The incoming Aer Lingus came into conflict with a departing Air Dolomiti / Lufthansa Regional aircraft at Brussels Airport. 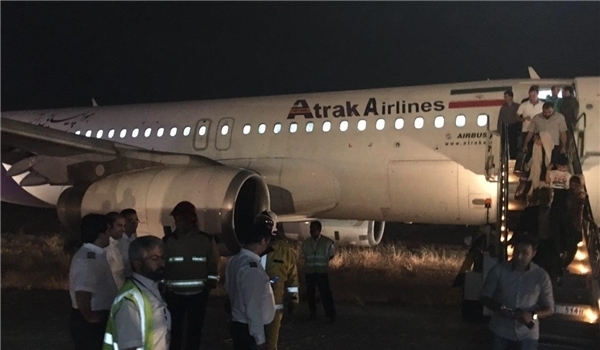 On take-off run at Tehran, the aircraft ran off the side of the runway coming to rest on soft ground. There were no reports about any injuries. 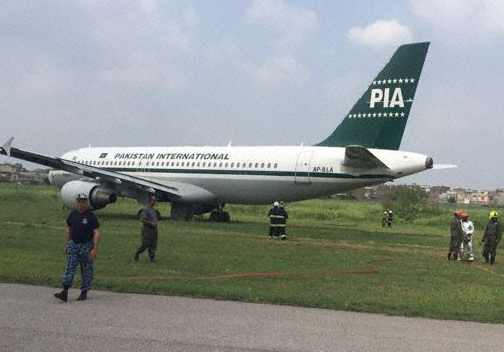 On landing the aircraft veered off the side of the runway coming to rest entirely on the grass. All on board remained unhurt in the event. The Aeromexico 737 was forced to slam on the brakes to avoid a collision with a Interjet A320 on the runway at Merida. A collision was averted. Whilst flying en-route over Mediterranean Sea the flight disappeared from radar and plunged into the ocean. The wreckage was reportedly found in the seabed on 2016-06-15. 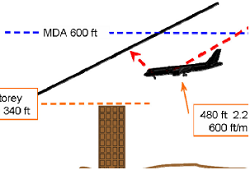 When the A320 approached Jaipur when it descended below the approach path until an altitude alert prevent the flight from hitting a multi storey house. All on board remained safe. 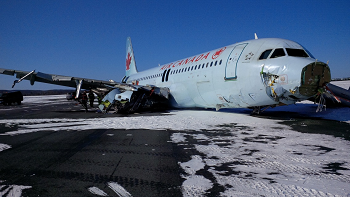 Whilst taxiing from and to the departure runway at Paris CDG Airport, both aircraft collided on a taxiway resulting in substantial damage to the A320. All on board remained unhurt. 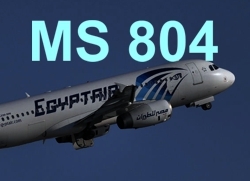 On approach to Cairo, the flight was hijacked and then proceeded to Cyprus where it lands at Larnaca Airport. 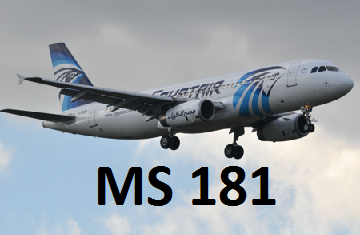 On board were 57 passengers and seven crewmembers. (c) Copyright Jacdec Hamburg 2016, all rights reserved.